OK, what is this for? 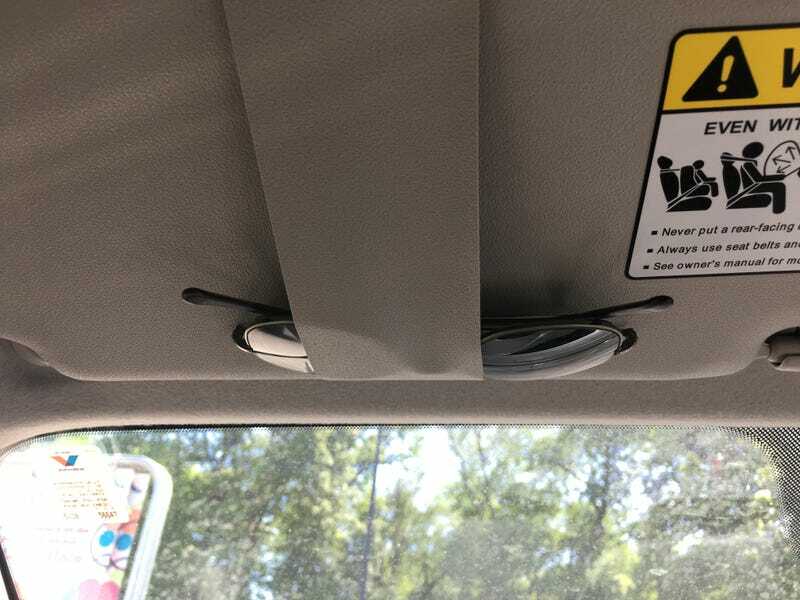 This strap thingy on the sun visor. It’s not covered in the owner’s manual. I’ve just been using it to hold my prescription sunglasses, and it seems to do an OK job. But what is it really for?